Social Media or Social mayhem is the question. Has this form of new age communication had a positive or negative effect on people, especially the younger generation? My take on this is that it depends on how it is used primarily when it comes to children. Everything in life has its advantage and disadvantage. What’s important is that when the advantages are weighed against the disadvantages, which is the more dominant one? Whichever weighs heavier should be given careful and considerate thought. Concerning the social media i.e. online socializing, how then do we help our children socialize intelligently with other people you have no access or information about. Of course, we can’t deny them using it, as leaving them behind in the Stone Age is quite disastrous to the present society they live in. This is where parental control comes in especially when children are online. As a parent, you can install a software that can block your child’s access to specific sites which you’d rather they didn’t visit or pop up adverts that might advertise some explicit materials. 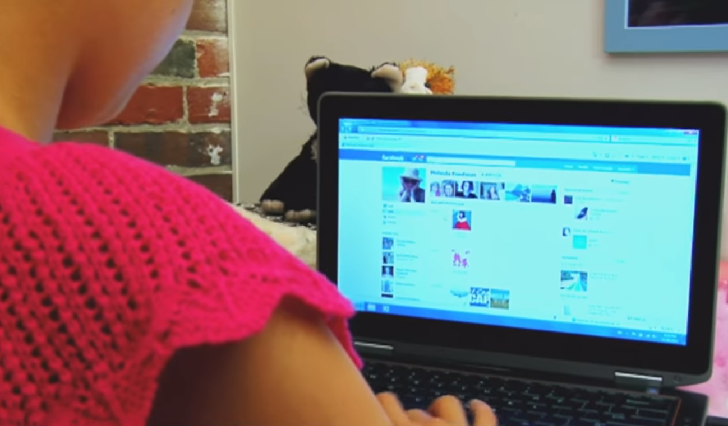 This is important to do if your child goes online, especially without your monitoring. Also, have control of when they go online. My advice is it should be when you’re around, and the computer should be located in a general area of the house i.e. ; the family room. It doesn’t matter if you can afford to buy them a computer or iPad each. Let them learn to share. It is a creative way to monitor their interactions and interests. Have a time frame when they can use the computer or iPad. Their phones should be what it is, just phones. No access to the internet. Most are on internet browsing, while classes are going on. It then becomes a form of distraction. No using of the computer after bedtime. No amount of pleading should undermine your rule. Whatever they have to do has to be done within the allotted time frame. If you relent, think about who in their right mind would want to chat with your child around midnight. Facebook, Twitter, Instagram and the lot have become necessary forms of communication, especially where children are concerned. Learn to understand, use and join the social media platforms your child interacts on to better understand what they are doing and who they are doing it with. Let them know that there are pedophiles who are prowling around looking for innocent people to take advantage of. Create rules and guidelines to protect themselves from being taken advantage of. For instance; no giving up of too much personal information, no displaying of revealing pictures, no meeting online friends in person. As a parent, friend them on Facebook and follow them on Twitter.